In the days before IBM launched the PC, there were many brands of microcomputer and incompatibility was rife. The software that ran on one device would not run on another; printers and scanners you could attach to one would not work with a different machine. For mainstream computing, Microsoft put an end to that, but at a price and it imposed a unity that still doesn’t hold in single board computing. Hence the need for open standards computing. The PCI Industrial Computer Manufacturers Group (PICMG) is a group of more than 250 companies developing open standards for – among other things – embedded computing applications. To talk about this subject, we also need to mention the ISA or Industry Standard Architecture bus. (Once again, a bus is what carries data and commands around a computer). Early IBM PCs used the ISA bus and its variant the AT bus but the PCI bus took over some twenty-five years ago. 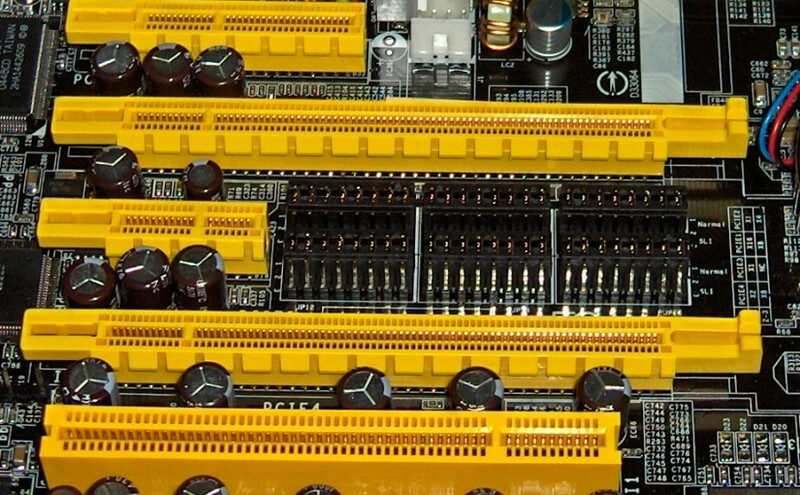 The PCI bus brings a number of advantages, but there is still a need for the older bus in single board embedded computers and one of the benefits that PICMG brings is that backplanes are available in a huge variety that includes support for the ISA bus. 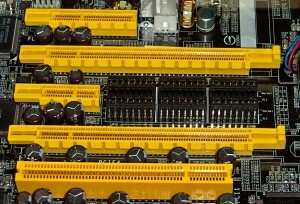 What’s more, a backplane in a single board computer can have as many as twelve slots in any combination and that allows for a lot of I/O options. General Micro Systems Inc (GMS) is a member of PICMG and, as well as being committed to open standards, is technology independent which means using the best CPU technology available and not being confined to one chip manufacturer. All that concerns GMS is “bang per watt” which the company defines as the processor’s aggregate performance divided by the power it uses. The search is not (necessarily) for the lowest power consumption or maximum performance. What GMS wants is the processor that gives us maximum efficiency.